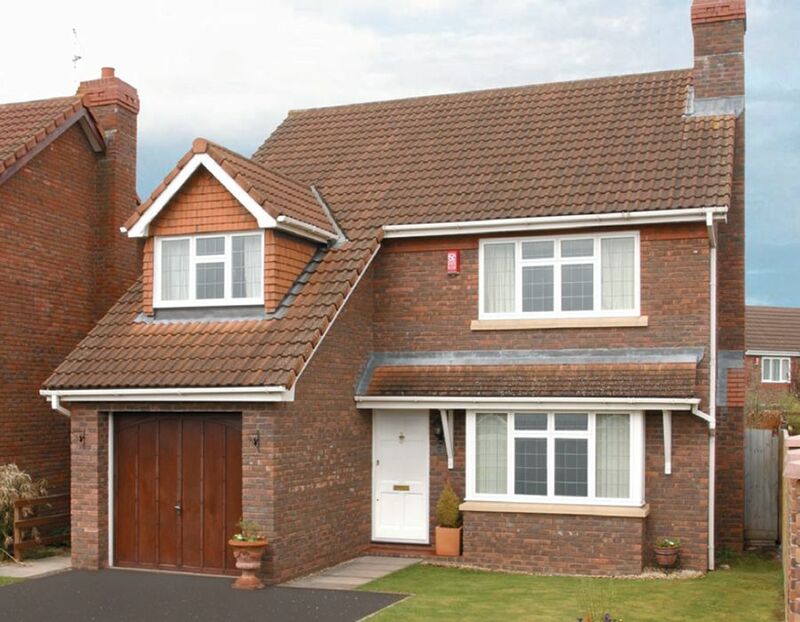 The Duotherm range of windows and doors offers all you would expect from a quality system – greater comfort, better insulation, minimal maintenance, aesthetically pleasing appearance and enhanced security. In short, the Duotherm product range offers you peace of mind but even more it represents a sound investment in your property. We hope that you will soon be enjoying all the benefits of having Duotherm windows and doors installed in your home. Whatever your taste or style of home, we can offer distinctive window, door, porch and conservatory designs to suit. 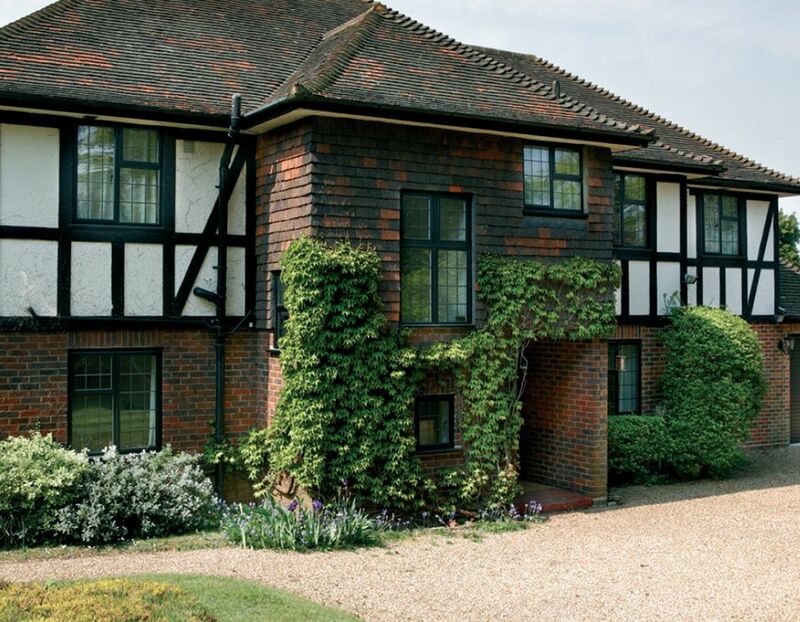 Our unique style of windows, doors and conservatories are available in a choice of finishes and colours as well as a dual colour option, including a luxurious mahogany or rich golden oak externally and a white finish internally. Visoglide sliding doors deliver optimum performance and are tested to the highest standards to guarantee reliability. 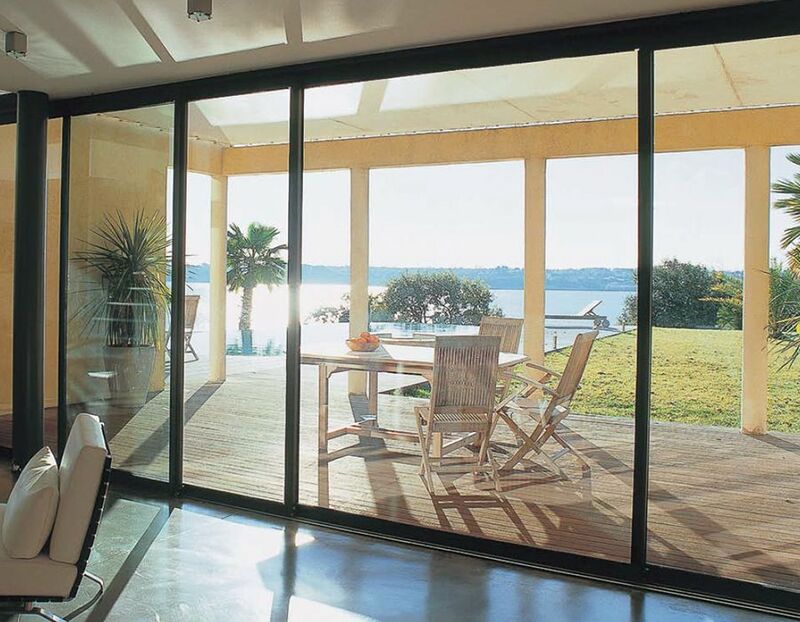 The strong, thermally broken aluminium sections enable the creation of dramatic sliding sashes with large glass areas without reducing thermal or weather resistance. Special sliding mechanisms enable even the largest sashes to slide open and closed smoothly, whatever their size. When closed these large sliding doors form a thermally efficient glass façade, a wonderful way to flood a space with light and enjoy beautiful views.